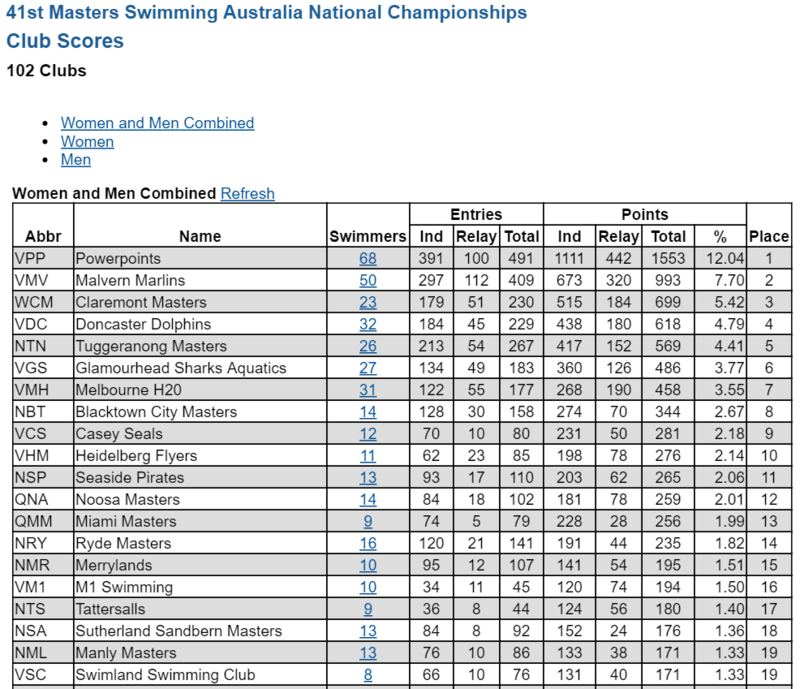 Melbourne was the destination that our 26 Vikings descended on for the 41st Masters Swimming Nationals Championships. 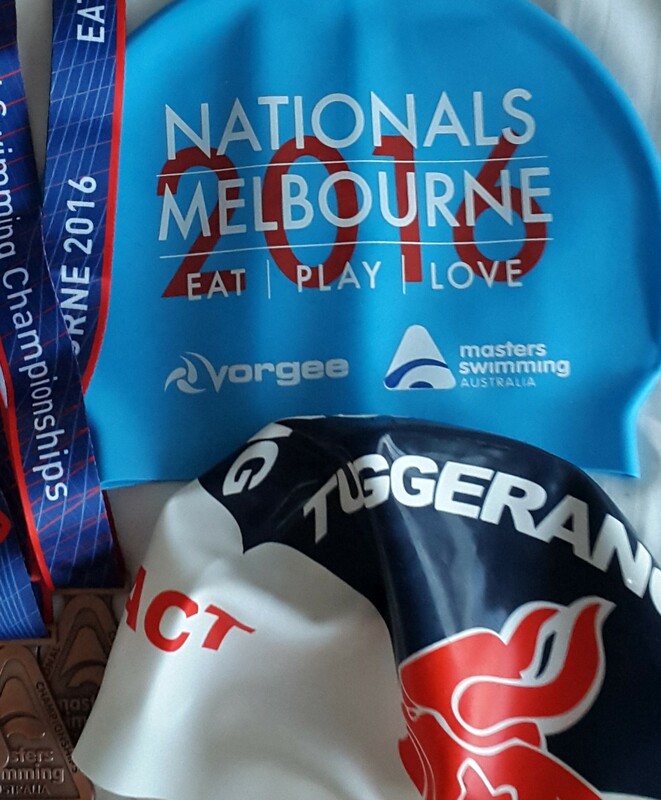 The competition was back to the usual Long Course format for 2016 and was held in the 10-lane indoor 50m pool at Melbourne Sports & Aquatic Centre from 21-24 April. 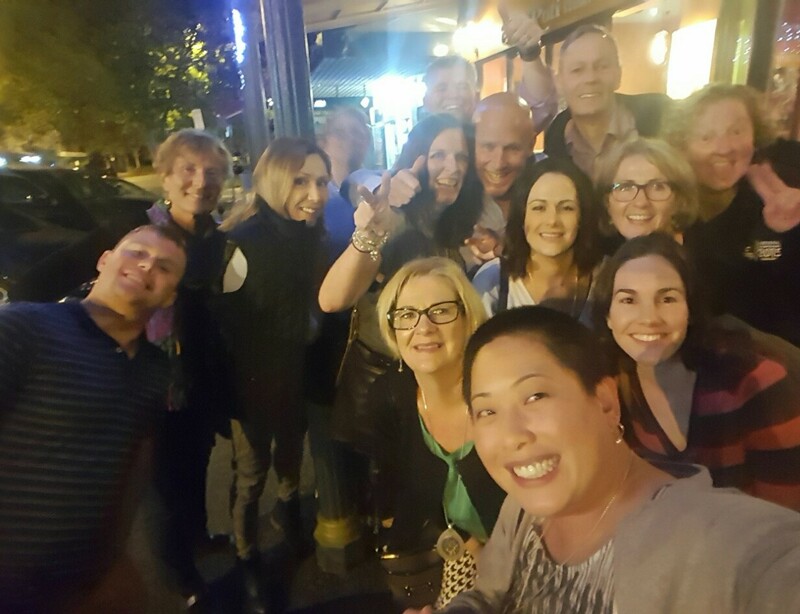 Our crew departed via plane or car from Canberra in high spirits, looking forward to what lay ahead in Victoria. Hoping to come back perhaps victorious, whether that meant bringing home medals, securing National or State records, club records, PBs, or simply achieving their goal of competing in their first ever National Championships. 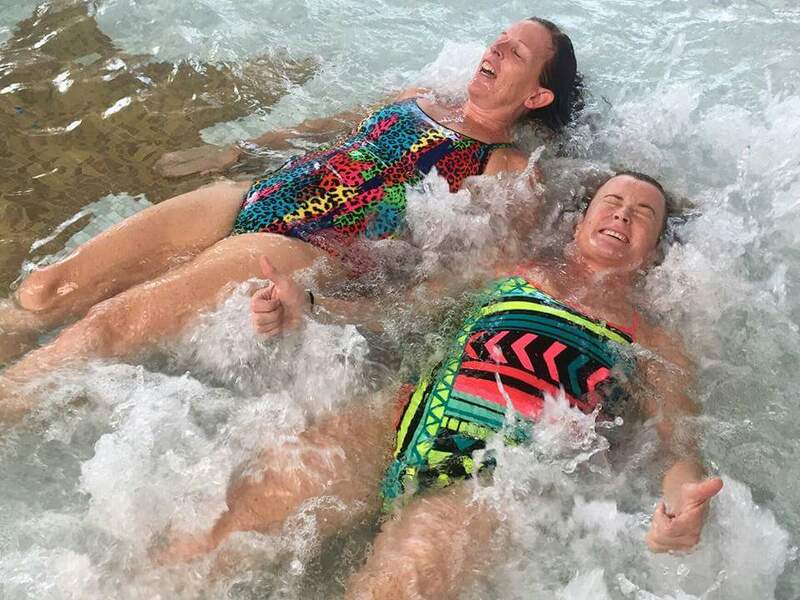 Some of our swimmers took the opportunity to head to MSAC the day prior to the competition starting to try out the competition pool and do a small warm up in the wave pool as well as practice their technique in readiness for their racing over the following four days! 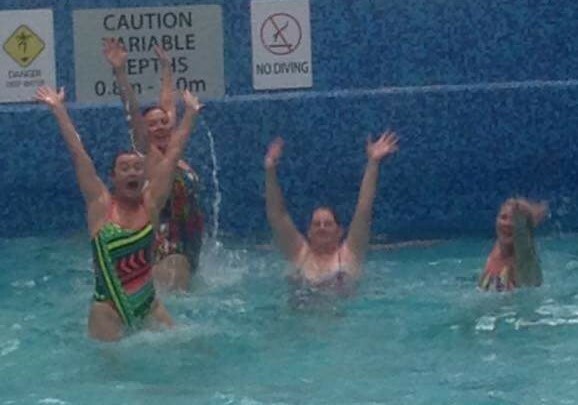 The opening ceremony put on by Masters Swimming Victoria was fabulous. 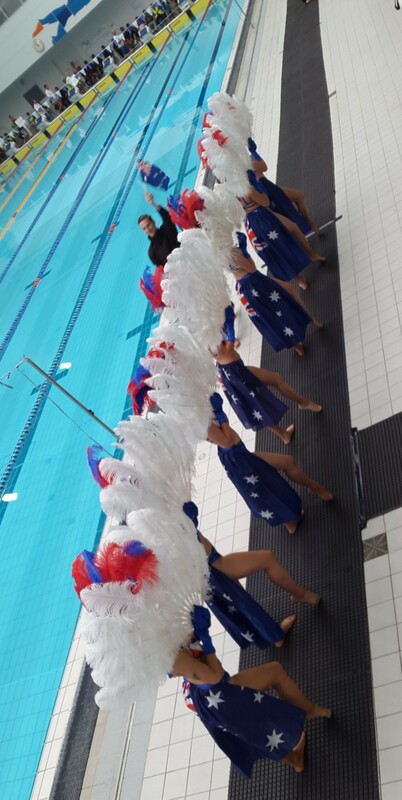 There was the National Anthem as always, but then there was a parade of clubs with banners around the pool, which was followed by a spectacular show with male and female dancers around the pool deck. The Vikings team showed their strength in the pool across many age groups. The competition was stiff but many swimmers still managed to bring home some bling for their efforts, and we witnessed lots of magnificent swims with many many PBs being achieved. We could hear team mates cheering on their fellow Vikings from the side lines and some of our swimmers even videoing swims for each other which truly showed their camaraderie and spirit. The days were long, and we swam relays not only at the end of the day but also due to Day 2 overrunning, had to get to the pool early on Day 3 to swim the Day 2 relays before beginning individual racing again on Day 3! Many of the relay events saw nail-biting finishes amongst some of the teams, with the winners finishing by only a finger nail ahead! We not only enjoyed our time at the pool, but also socialising in the evenings with fellow Vikings members and also our friends from other clubs. Our club finished 5th overall in the Club point score, and 2nd behind Claremont Gropers from WA in the ‘Visitor’s trophy’. This is a fantastic achievement!! Thanks to the coaching team for helping prepare our Vikings! It was a huge event and the competition is becoming fiercer every year at Nationals! 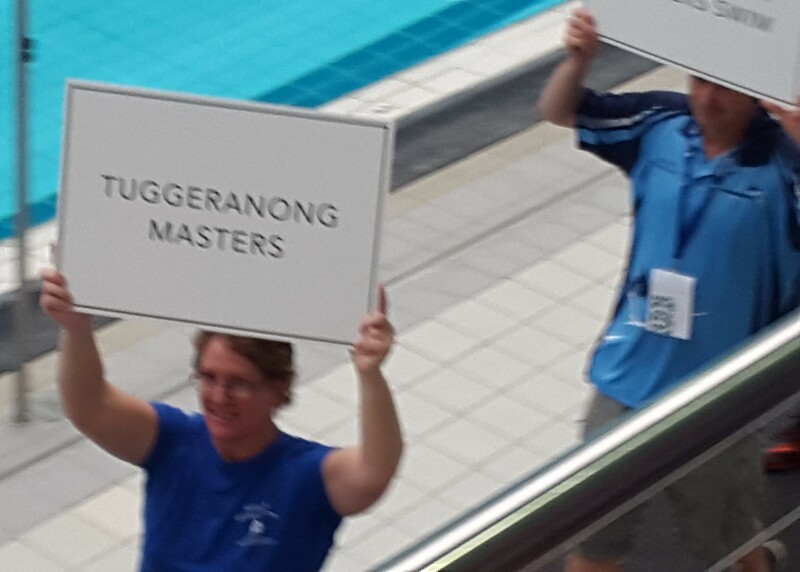 There is incredible depth in Masters Swimming and it was great to be part of an event where swimmers of all ages and ranges of ability were competing. See you at the Gold Coast in 2017 for the next MSA National Championships.